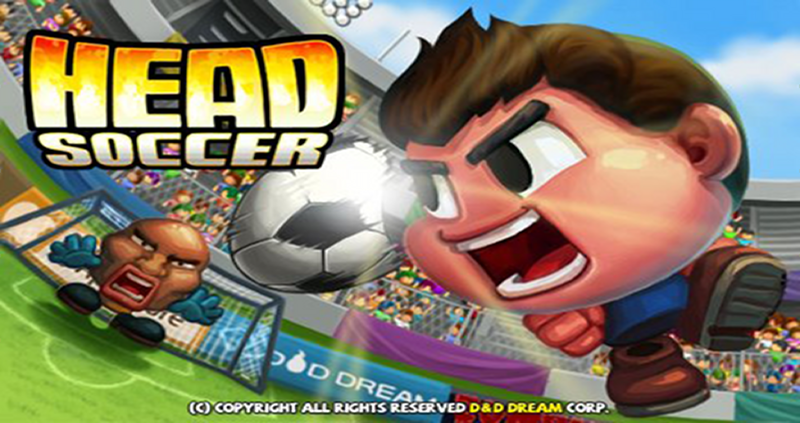 Head Soccer - A soccer game with easy controls that everyone can learn in 1 second. + Various 57 Avatars & Unique Special Shot ! !